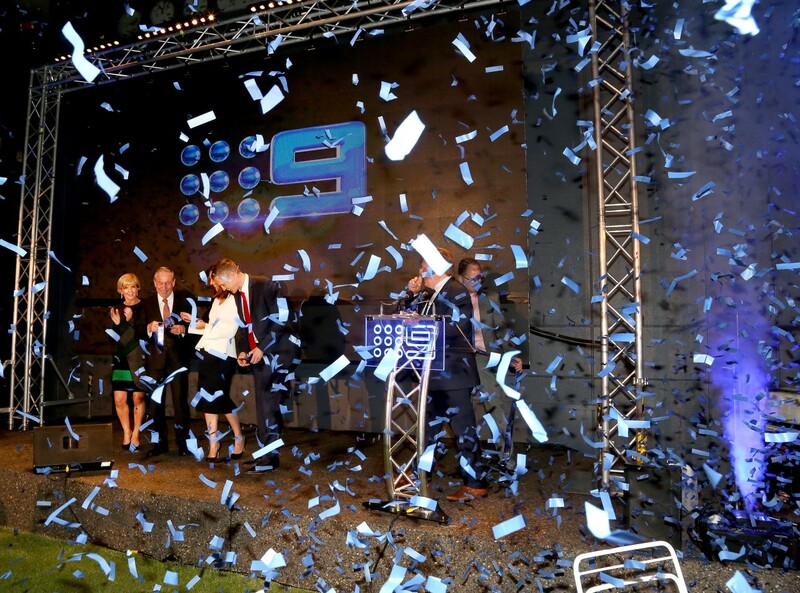 Last night West Australian Premier Colin Barnett and the Minister for Foreign Affairs, Julie Bishop, along with Nine News Perth’s Tim McMillan and Emmy Kubainski, cut the blue ribbon amidst fanfare and confetti to officially open Channel Nine Perth’s new building at 253 St Georges Terrace in the city. Barnett said: “After 51 years in Dianella, congratulations on your move to this magnificent site with an incredible studio right in the heart of the CBD. It’s an amazing addition to this city. 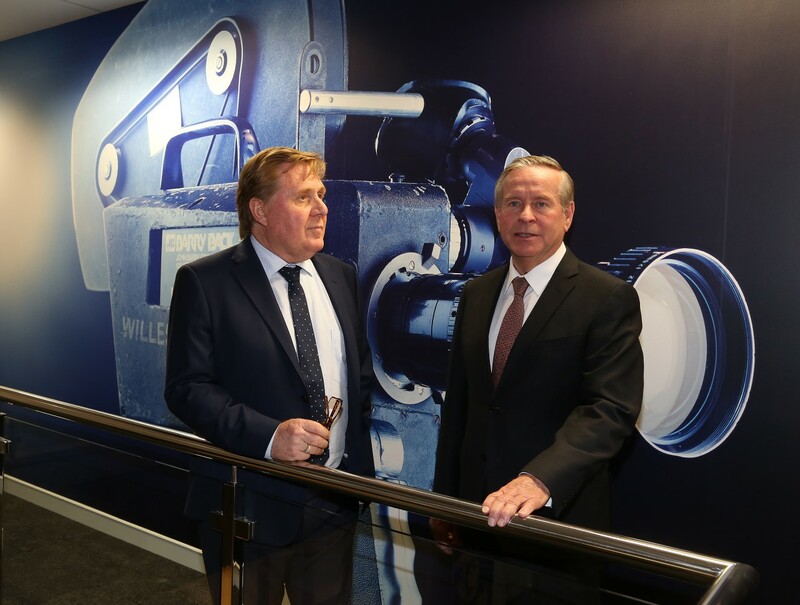 Managing director Ray Wardrop and Nine Network chief financial officer Greg Barneswelcomed over 250 guests including local media, advertising agencies and clients to the party which was held at Nine Plaza. State Opposition Leader Mark McGowan and the Lord Mayor of Perth, Lisa Scaffidi, were also in attendance, along with Nine Network personalities including Lucy Durack (Doctor Doctor) and Claire Lovering (Hyde & Seek). Canapes and cocktails were served as guests walked the blue carpet and posed for photos. 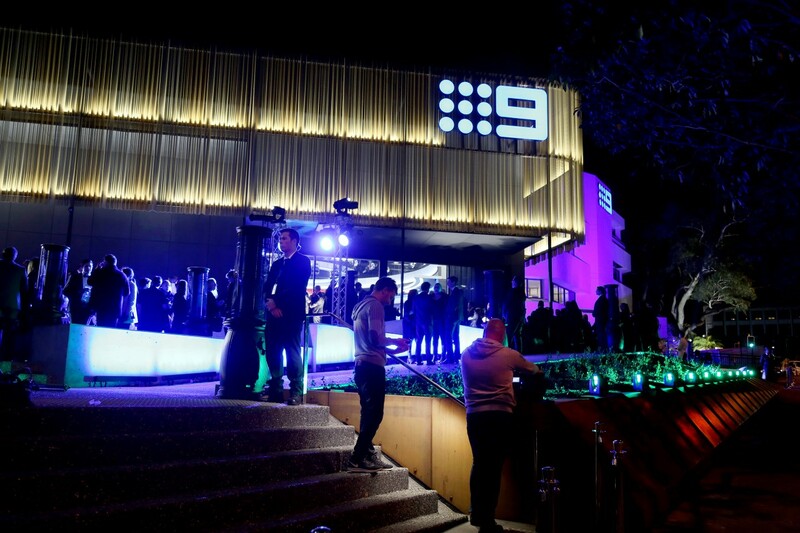 They also watched Nine News Perth broadcast live via the large public viewing windows outside the station’s new CBD studio. Nine News Perth’s Jerrie Demasi performed Feeling Good for the guests – the signature tune adapted as the theme of the station’s new on-air promo. Nine’s new HQ occupies approximately 2,500 sq m of office space across three buildings interconnected in a campus-style layout and is fitted with state-of-the-art technology for its 130-plus staff. The focal point is the fully digitised and automated studio which is the most modern in Australia, containing the Nine Network’s first new-look news set.